A web-connected MFP for office productivity. Print from virtually anywhere with HP ePrint, and share resources with wireless networking. Improve workflow with access to business apps, and get professionalquality documents time and again. - HP ePrint – now you can print from virtually anywhere. - Scan documents directly to email or a network folder – even scan two-sided pages quickly and easily. - Setup and share anywhere in the office with wireless and Ethernet connectivity.4,3 Configure networking fast. - Save time and do more, using a 50-page automatic document feeder with two-sided scan and copy capabilities. - Print directly from mobile devices for your mobile workforce. - Plug and print in as fast as five minutes – there’s no CD required with HP Smart Install. - Use the convenient USB port to print from – and save scans to – a flash drive. - Easily control your print environment and deploy updates using market-leading management tools. - Print high-quality documents with bold text and sharp images, using Original HP LaserJet toner cartridges. 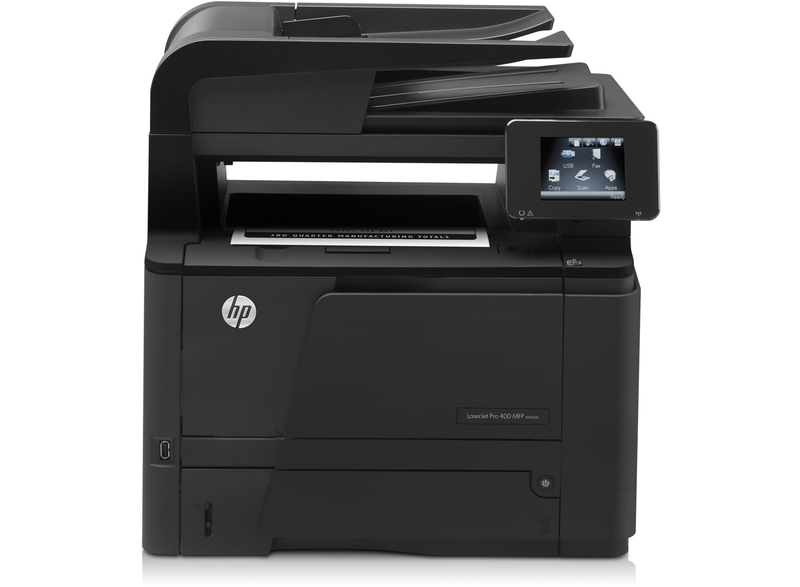 - Stay productive with trusted HP reliability – this MFP has a recommended monthly page volume of up to 50,000 pages. - Save time with Original HP LaserJet toner cartridges that are reliable and easy to install. - Print more affordably, using an optional highcapacity Original HP LaserJet black toner cartridge. - Reduce paper use by up to 50% with automatic two-sided printing. - Reduce energy use with HP Auto-On/Auto-Off Technology. 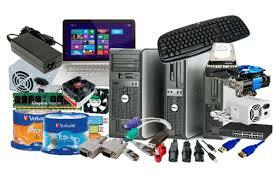 - Easily recycle Original HP LaserJet toner cartridges through HP Planet Partners. - This MFP’s compact size is designed to use less space and create less packaging waste.